Barbara at Paper Pursuits is celebrating 2 years of her wonderful blog and is having a giveaway! 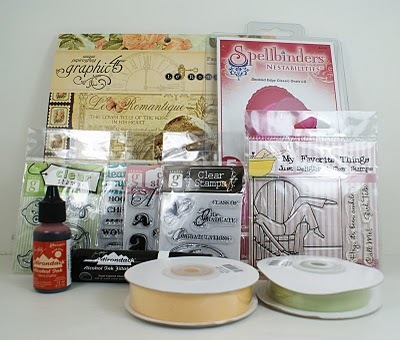 Click here to visit her blog and leave a comment by June 13th to be entered to win some great stamp sets, ribbon, Spellbinder dies and more. Please note leaving a comment here on Craft Gossip will not enter you, you *must* visit Barbara’s blog.